"The nature of the human body has a magical power, and we enjoy everything that nature has given us. 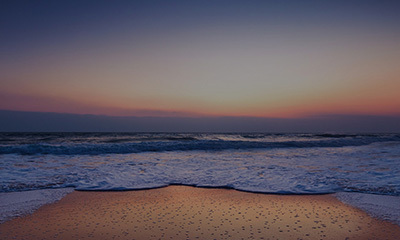 Under the guidance of nature, we can learn to create, living with the heart-the feeling of life brings us happiness!" 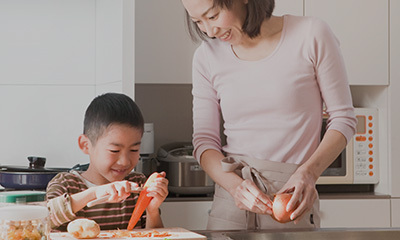 Sticking to the life philosophy of "simplicity, nature and good quality" and the brand proposition of "returning to the nature", MINISO gains popularity among consumers with its core brand edges of updating products every seven days, pricing at a low level, and targeting at intelligent consumer product chains. It sets the trend of personalized intelligent consumption in the frontier market of household consumption. 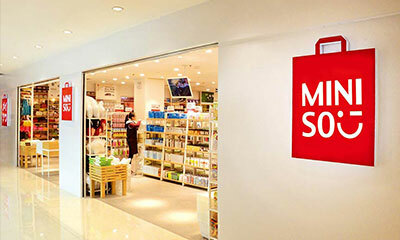 At present, MINISO has reached strategic cooperation agreements with more than 50 countries and regions including the United States, Canada, Russia, Singapore, the United Arab Emirates, Korea, Malaysia, Hong Kong (China) and Macau (China), with an average monthly growth rate of 80 - 100 stores.